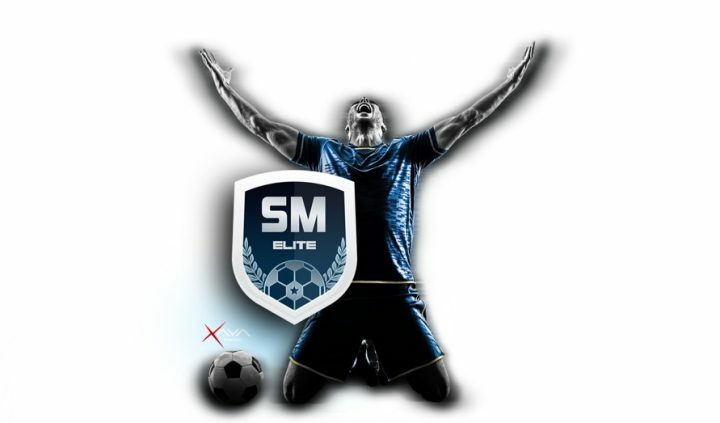 Essentially a blockchain based evolution of Soccer Manager Worlds, Soccer Manager Elite aims to deliver a real sense of authenticity to its football management simulation. For starters there’s only a set amount of teams so not everyone can manage them. Instead, clubs are owned by groups of shareholders (the players) who appoint managers (also players) to run the teams for them. The manager of each club will have a lot of say in the day to day running of the team, but the shareholders also have a lot of sway. Transfers and other big decisions need the backing of the shareholders to go forward and if a manager doesn’t perform then the shareholders can sack them and appoint a new one. The value of the clubs can increase and decrease depending on their success and shareholders can buy and sell shares to earn a profit. It’s a novel take on the football management genre that looks set to deliver a truly authentic simulation of owning and running a football club. A football management sim where a manager has to prove themselves to shareholders who are real people and profits are just as important as results.